Skaters band together to keep their roller-disco open. Young girl runs away from her abusive family only to end up in a juvenile detention center for girls where she's raped and brutalized by her sadistic peers. Only one honest social worker shows interest in helping her. This movie is a teaching tool about a teenage girl struggling with alcoholism to cope with her feelings of insecurity and usual problems of adolescence. Franklin Potter: Our little genius is throwing a temper tantrum! Courtesy of Casablanca Records and Filmworks Inc. 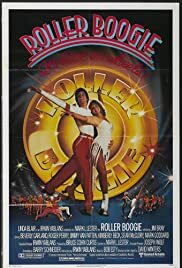 Yes, I rated this a 7 out of a 10....I only gave it a 7 because I haven't seen it since I was 7 years old......don't know if it's the 10 I used to think it was hee hee I loved Roller Boogie hee hee...I must have watched that movie a million times when I was a kid. 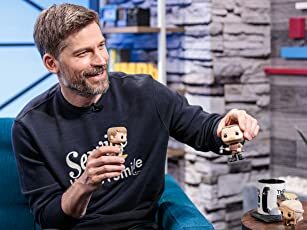 When I was a kid I also didn't care about the plot...All I thought was beaches, skating, pretty girl, pretty boy...happy ending. I'm afraid that if I see it now I'll be supremely disappointed by my childhood innocence like I was with Saturday Night Fever...whew...I had no idea what was going on there until I saw it when I got older..again I had tunnel vision as a kid. I could only think about the dancing.